Newpro -New England's Finest Siding. It's an insulated siding system available in a super-long length panel - twice the length of traditional panels. With a 25'6" panel length your home will be aesthetically pleasing with virtually no seams. That's beauty and energy efficiency wrapped around your home to create the talk of the block! NEWPRO siding is manufactured in America to very stringent standards, using only the highest grade materials and state-of-the-art manufacturing processes. The end result? Siding that's warranted for performance year round for years to come. 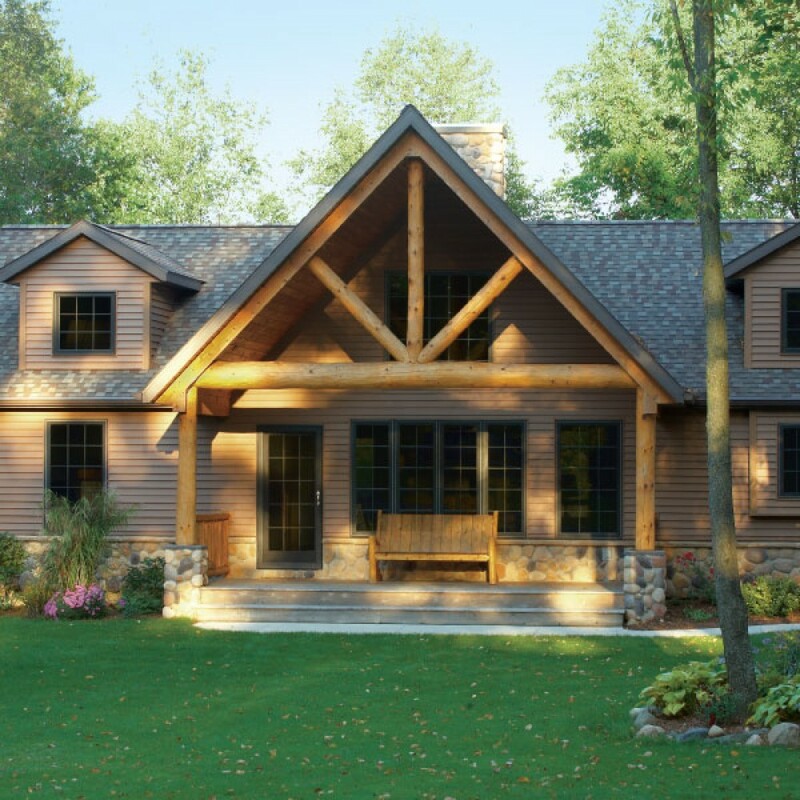 New England's finest siding by NEWPRO is extruded with color that goes all the way through the panel. It won't blister, crack, flake or peel like painted surfaces, so you will never have to scrape, sand or paint again. This means saving valuable time and money over the life of your home.